Each MLB stadium will be represented with fan favorites like the World Series-winning Boston Red Sox’s Hot Lobster Roll, Los Angeles Dodgers’ Sisig Fries, the Diamond-Backs’ Churro Dogs as well as the Mariners’ Toasted Grasshoppers. International favorites will include: Fish and Chips with Mushy Peas from London, the Sultanes de Monterrey “Monster Dog” from Monterrey, Mexico and Japanese Curry from Tokyo. Various ticket packagesare available including 21 and over packages – offering beer samplings and beer pairings. Prices range from $45 – $90. 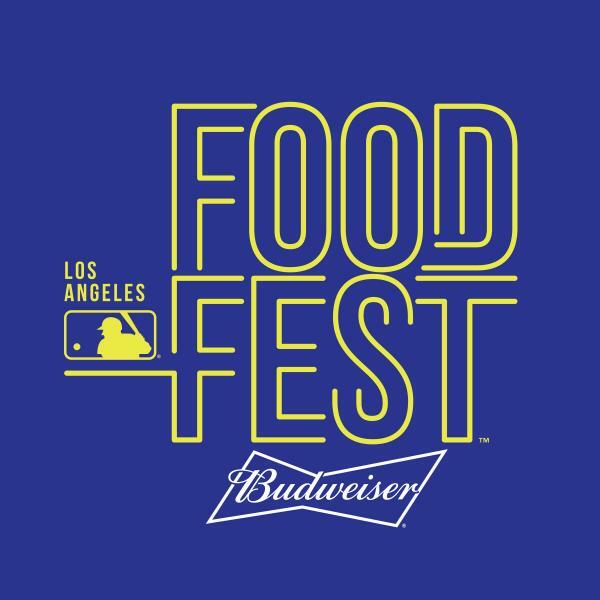 This is a community wide, all ages event bringing the culture of the MLB franchises to life through an extraordinary food experience.